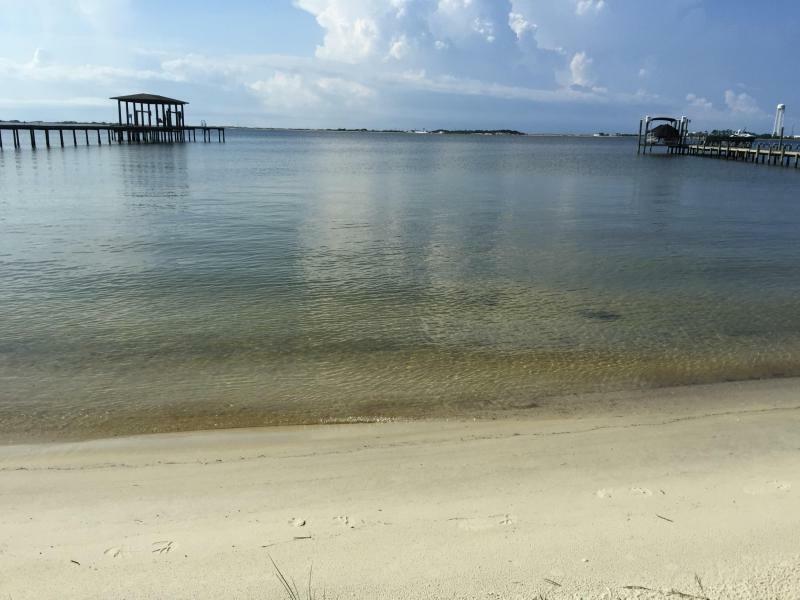 Are you looking for gorgeous views of the Santa Rosa Sound? Look no further! 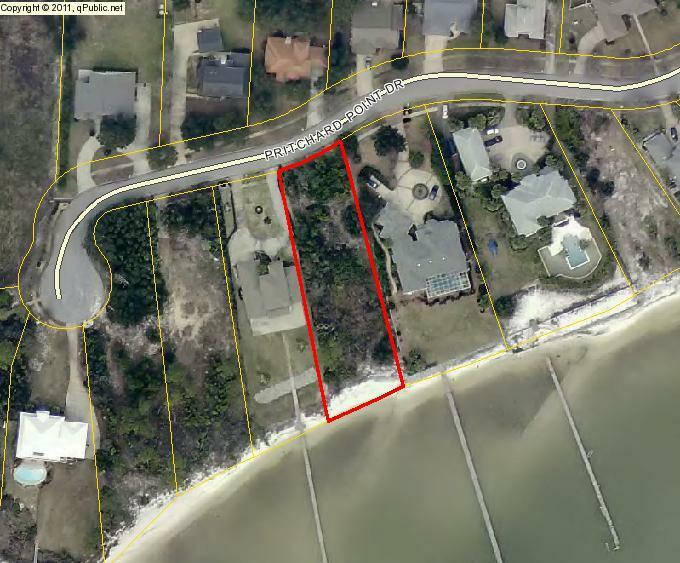 This lot has 95 ft. of waterfront. 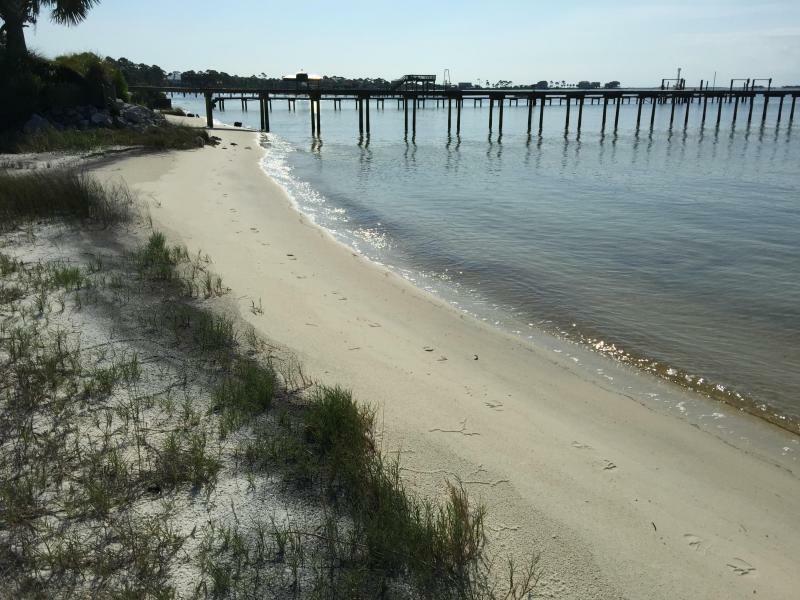 Pritchard Point is an established subdivision with upscale homes and is conveniently located near the beaches, Hurlburt Field and Eglin AFB. Buyer to verify all information to buyer's satisfaction including but not limited to lot size, zoning, etc.